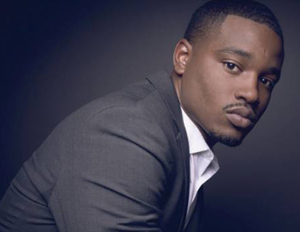 Whether you’re aspiring to be on camera or behind the scenes, American Black Film Festival is a must-attend event. There are countless success stories of actors, directors and producers who’ve all premiered their artistic wonders at ABFF. Check out five American Black Film Festival all-stars, and get your tickets to the three-day gathering in New York City, June 11-14. 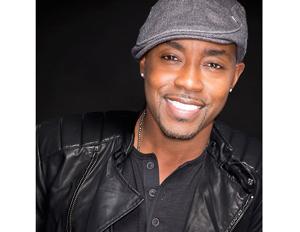 Will Packer is an ABFF alumni who has produced box office winners like Act Like a Lady, Think Like a Man; Think Like a Man Too; and Ride Along. Packer’s film Ride Along, starring funny guy Kevin Hart and west coast rapper Ice Cube, earned over $48 million over the MLK holiday last year. The movie made history as the biggest January opening box office ever.